Copycare - lease-free, no contract photocopiers and printers for business'. 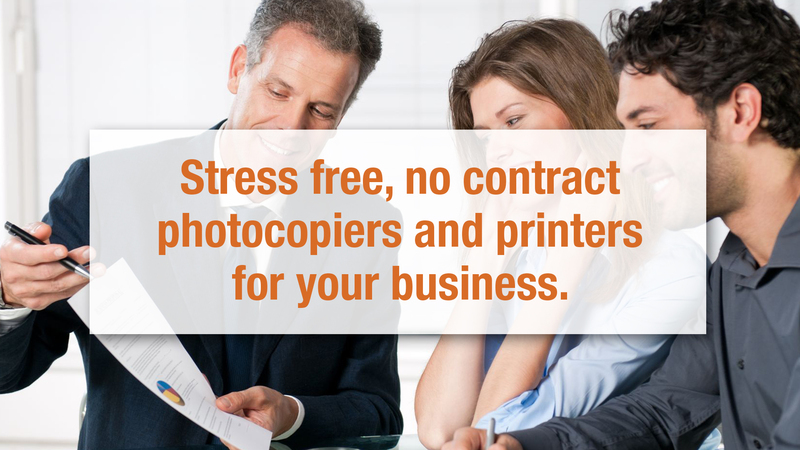 Stress free, no contract photocopiers and printers for your business. Whatever your requirements, we will loan you a copier of your choice, free of charge. All you have to do is pay for the copies you use. This is our stress free, lease free solution! Is your current printer costing too much? We can loan you a colour, or black & white printer, free of charge, including toners, servicing, parts and repairs. Stress free printing, you only pay for the prints you use. Are you stuck with a lease on a copier that no longer meets your requirements? Stress free photocopiers and printers for your Business. All you pay for are the copies you use, no leases or long contracts! Whether your business is looking for a networked photocopier for an office; a heavy-duty colour photocopier for a print heavy corporate group; or just a low cost, reliable copier or desktop printer for a small office, come and talk to the team at Copycare to learn more about our stress free option! We hear too many stories like this! There are stories in the press right now about businesses signing long leases for their photocopiers. This often turns out to be a disaster, and they’re left with an outdated photocopier or are charged thousands of pounds for breaking the lease early. Don't get stuck with an expensive lease, WE CAN HELP YOU! Come and talk to the Copycare team, we are on your side! We’re an independent and experienced photocopier and printer supplier and an accredited member of NAPPS (the Nationwide Association of Photocopier and Printer Suppliers). We work with all types of businesses throughout London, Surrey, Middlesex and the rest of the UK, and we can help you choose a photocopier or printer that’s cost-effective, efficient and will help your business succeed. We really are nice people to deal with! 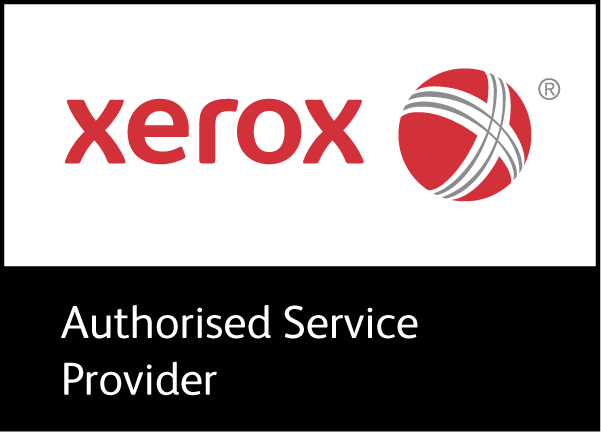 Copycare are proud to be official authorised service providers of Xerox photocopiers and printers, this means that if ever you have a problem with your Xerox machine you know it will be fixed correctly and efficiently. Around the whole of the UK!